The training can consist of no less than five and no more than twenty-five participants per training session. The sessions are for a full day; a light breakfast will be provided. Each participant will be given a workbook, a certificate of attendance, signed copy of Understanding Male Sexual Abuse and is expected to complete a pre-and post-training questionnaire. At the end of the training session, participants should be better able to see signs of sexual abuse, and understand how to engage children in conversations surrounding sexual trauma. In the last session, we address parental fears and how to better help caregivers cope with childhood sexual trauma. 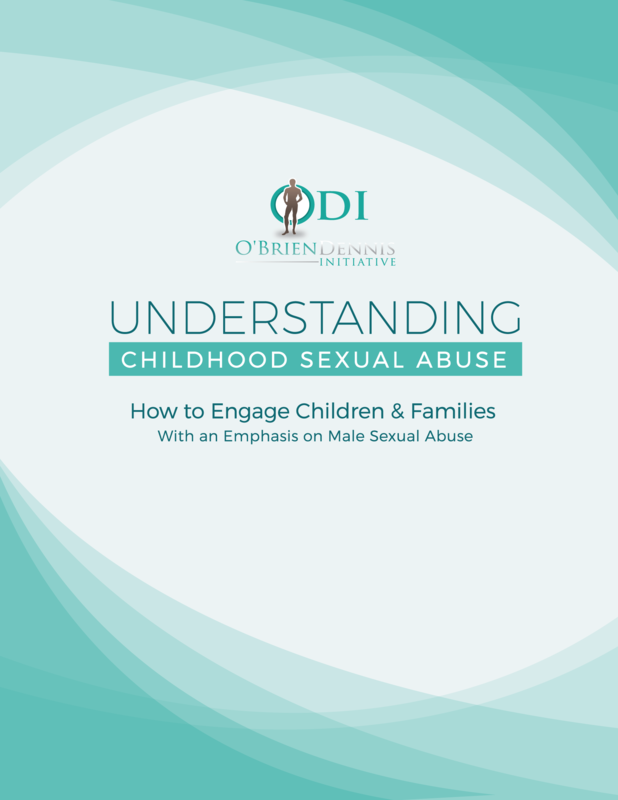 The training manual is geared toward social workers, clinicians, and first responders in helping them to responders in helping them to understand the key concepts of childhood sexual violence, and knowing the forms and types of childhood sexual abuse (CSA). More importantly, it is geared toward identifying the signs of childhood sexual trauma and tackling the age-old question of prevention.